Game-Maps.com Walkthroughs, Game Guides & Maps for Video Games. 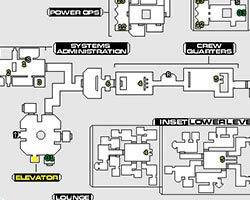 Maps with Game Walkthroughs & Guides for Video Games. Maps for video games, game walkthroughs & game guides contain detailed descriptions, solutions for quests, hidden secrets, hostile and friendly NPCs, POIs, treasure chests, bosses, and crafting stations. Game cheats. Maps for Anthem are almost complete. I gathered all the important information and maps in one place that you can use when playing Anthem. This information will help you complete Challenges (Xbox One Achievements and PS4 trophies). 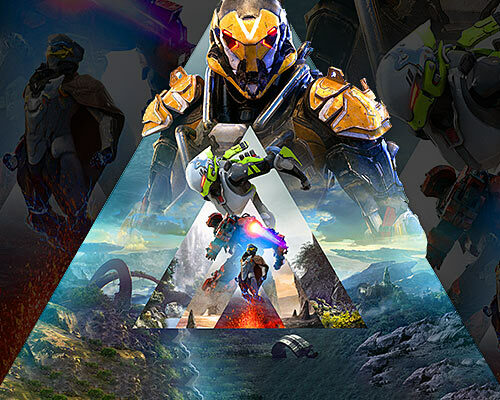 I wish you lots of fun with Anthem, Anthem Game Guide, Maps & Walkthrough. Full World Map for Anthem. Anthem Map with all 10 Regions, all district, all landmarks and all hidden places like Dungeons for pleasant traveling and Exploration Challenges. Grid World Map for ATLAS MMO. ATLAS MMO is in the early development phase (expected release date is 2021), but even now it is playable and very addictive. I have prepared for you a world map containing zone borders (grid) and location of Freeports (starting zones). This should make it easier for you to navigate between the islands. But you have to remember that it is quite a difficult game, the element of survival can be a problem for unskilled players. Completed World Map for F76 with all main locations, Public Workshops, Player Stash Boxes, Vendors, Merchants and Traders locations, Treasure Maps Dig locations and Fissure Sites. In the beginning, a few words about the quality of Fallout 76 due to the huge wave of hatred that hit the game after the premiere. Fallout 76 is not a perfect game. You can see how the programmers were in a hurry with its completion and probably did not make it. But it is also true that most of the attacks against F76 are not real or are strongly exaggerated. In my opinion, if you liked Fallout 4, you will also like Fallout 76. I already have two completed topics when it comes to maps for F76. Treasure Maps containing treasure locations to dig and Vendor and Merchant Locations which shows where you can sell found items. For completely beginners, there is a short Beginner's Guide to Fallout 76. There are also location maps up to level 30: The Forest (lvl 1-10), Toxic Valley (lvl 10-25), Savage Divide North and South (lvl 15 - 25), and Ash Heap (lvl 25-30). I wish you all to enjoy playing. I got for you Murkmire Map with location of Wayshrines, Group Bosses, Skyshards, Delves, Public Dungeons and Trial. 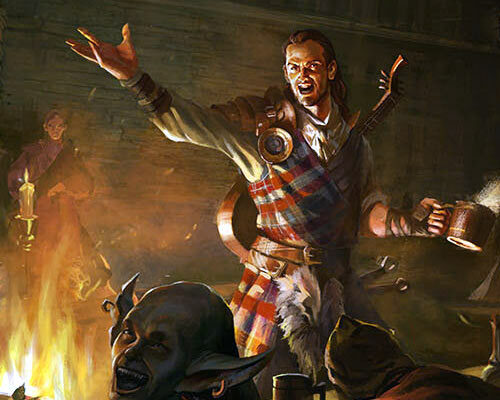 It was a busy and pleasant weekend for me with Bard's Tale 4. The game turned out to be immersive. I have prepared for you maps of the city of Skara Brae with Skara Brae Below and maps of all levels of the first large labyrinth The Cellars of Kylearan's Tower. You can also find solutions for the most difficult puzzles of this locations on my youtube videos. Fallout 76 Beta is coming in October. 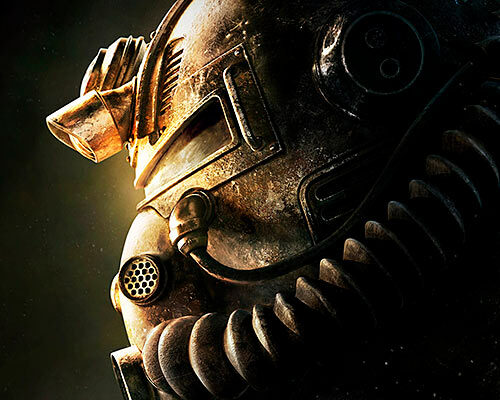 The official release date of Fallout 76 for PC, PS4 and Xbox One is November 14, 2018. 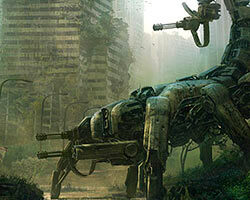 Before this date, we will have the opportunity to play a pre-release version of the game named B.E.T.A. (Break It Early Test Application). 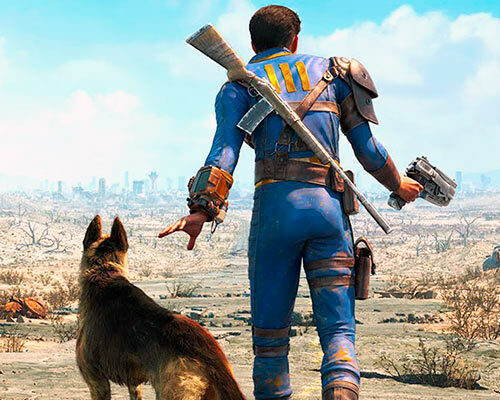 Unfortunately, only players who pre-order Fallout 76 will have access to the game before its official premiere. The tests will start in October. Game producers ensure that the B.E.T.A. version will be a fully functional version of the game. It is almost certain that the character development that we will achieve in beta will be transferred into the full version of the game. 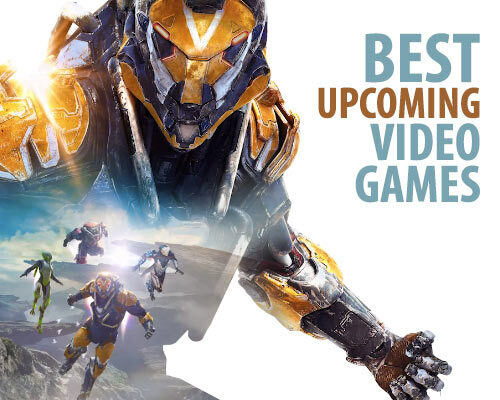 Here is my list of Best Upcoming Video Games for you. I prepared for you Summerset Map with location of Wayshrines, Group Bosses, Skyshards, Abyssal Geysers (kind of Dark Anchors), Delves, CE Treasure Maps, Public Dungeons and Trial. I have also marked the starting locations for the initial quests and Time Breaches for The Psijics' Calling Quest. You got interior maps of 5 Delves in Summerset with Skyshards and Bosses and maps of Sunhold and Karnwasten Public Dungeons with Bosses. Relics of Summerset Map and screenshots of Relic Locations are for main Summerset Achievement. 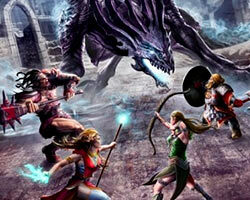 You have start The Vault Of Moawita Quest in College od Psilics Ruins in Artaeum first. Artaeum Map with Traitor's Vault Delve - home of Psijic Order guild. You will get there during The Queen's Decree Quest. 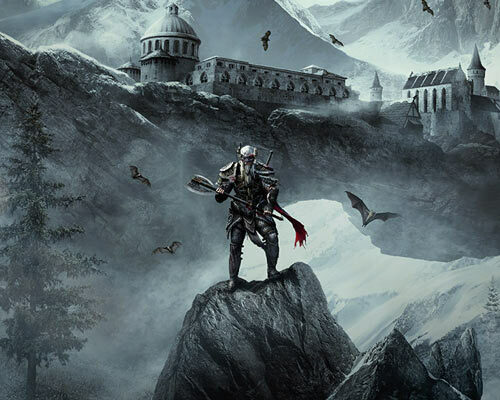 I wish you great fun in Summerset, it's really worth visiting. Summerset Map for The Elder Scrolls Online, happy adventuring. First steps to Pillars of Eternity II: Deadfire Walkthrough & Maps. 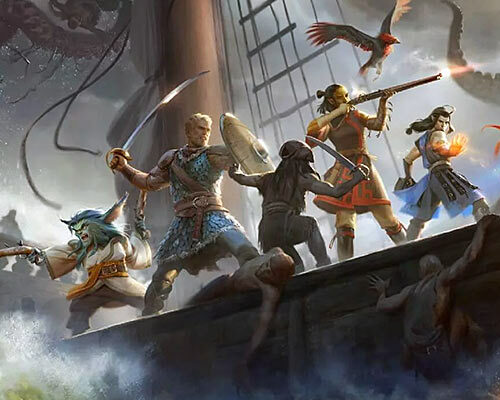 Deadfire seems to be an extremely successful game for old-school RPG fans. I definitely recommend it for novices and veterans. I wish you great fun. Updated World Map of Tamriel from The Elder Scrolls Online on the occasion of the upcoming Summerset Chapter. 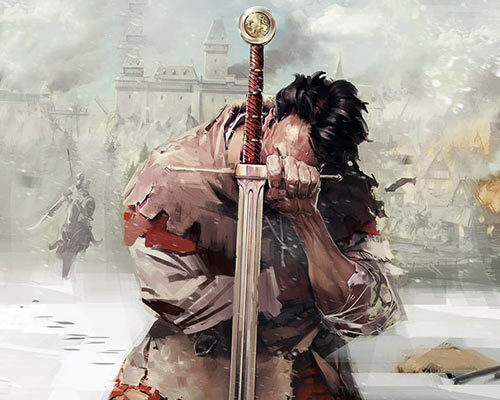 The CRPG Book Project - great, free, fanmade book about history of RPG video game genre. "Across its 528 pages you'll find information about over 400 RPGs, from the early PLATO games to modern AAA releases, as well as hidden gems, curiosities and even fan-translations. The reviews were written by a team of 112 volunteers from all around the globe - fans, modders, journalists, critics, indies and AAA developers." 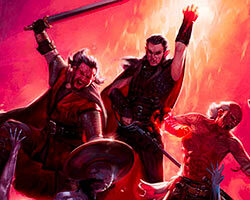 And here you can download for free, CRPG BOOK. Looking through this book, so many wonderful memories woke up in me. Great times. Thank you very much and I promise more video in the future, now we are waiting for new cool games. To finish the 2017 year, I need to finish the maps for ELEX. I am on the right track to finish it soon. The year 2018 promises to be quite good in terms of video games. Not all my plans will be implemented, but I will choose what will be the most interesting to make new guides and maps. My expectations: I am very very positive about this game. What on game-maps.com: I would like to make a full description of this game for both beginners and advanced players, with maps of permanent world if it will be possible. This is a project for several years. My expectations: I really believe in the return of the classic MMORPG, it will not be as popular as WoW, but I am counting on great fun. What on game-maps.com: Maps, game guides and some lore. My guess release date: It should be on time, end of the year. 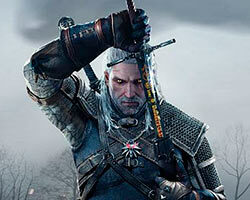 My expectations: Quite large, solid RPG game in a vast world and story. What on game-maps.com: I would love to make maps for this game because I feel great sentiment towards the precursor. My guess release date: It should be on time. My expectations: Moderate. After a short session in the beta, I admit that the game looks nice, but I have big concerns about the excessive realism of the game. I will give her a second chance. What on game-maps.com: World map and maybe some tips. My guess release date: I hope it will be ready in 2018 but it is not for sure, now its playable Alpha. My expectations: Moderate. I played a moment, the game has potential, it's pretty, but the amount of work to do to make it a good MMO is gigantic. I will be watching the progress in the work on this game. What on game-maps.com: Maps and small game guide. What on game-maps.com: Some guides. Maybe I will play also World of Warcraft Classic if it appears in 2008. Cyberpunk 2077 - do not expect this game sooner than at the end of 2019, but it will be a fun game. Waiting for release of Ashes of Creation here is some AoC Overview. 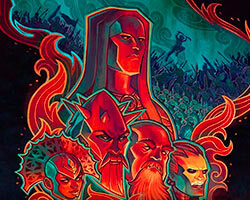 I would like it to be a MMO game that I've been waiting for years. For now, I hope it will. This time heavy update on Tavar Maps for Elex. The Fort still need more work. West Abessa, North Abessa and East Abessa for Elex	have been updated. 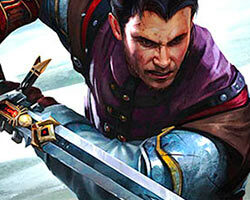 Elex Weapons has been supplemented with new entries thanks to the information you have sent. 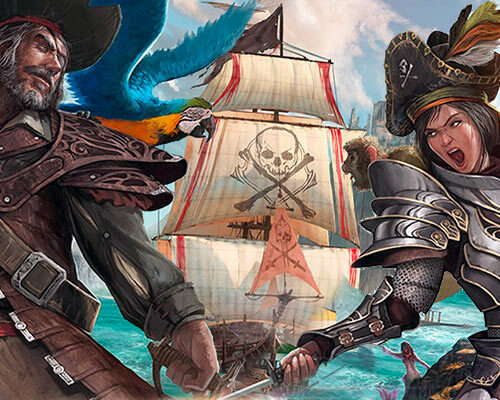 How to join The Claws - ELEX Guild of Thieves. Quests, NPCs and choices for Domed City. Lot of questing and consequences. Hort Map, East Ignadon, West Ignadon and South Ignadon have been updated. ELEX - Origin, Central Abessa, Weapons update. Maps of Central Abessa Map, Origin Map and Weapons Info. 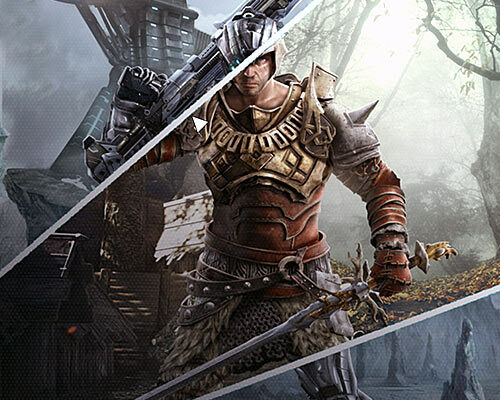 Elex is developed by Piranha Bytes (creators of the award winning Gothic series) and published by THQ Nordic an action role-playing, open world, single player, video game for PC, PlayStation 4 and Xbox One, set in a brand new, post-apocalyptic, science-fantasy universe where magic meets technology. ELEX is not an easy game. 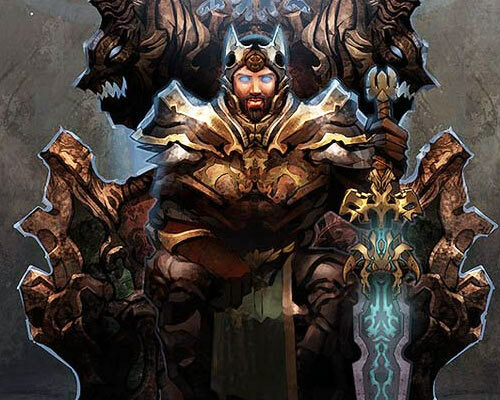 Therefore before you start to die in ELEX, I invite you to read: Tips and Tricks with general advices, Character Creation	to understand the basics of your hero and Safe Zones to live forever. 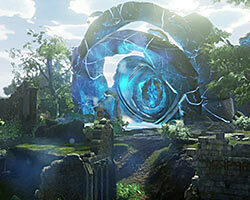 First part of ELEX Maps & Walkthrough is available. 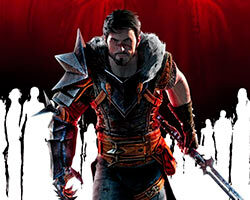 ELEX is very popular in Germany, in the end it is a German game. So Guten Tag to German players, I am very sorry that I do not know your beautiful language (I do not really know English either :), but I hope that graphical maps will help you to play ELEX in German language version. 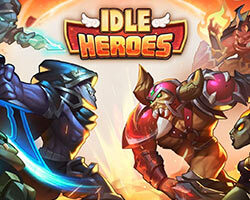 Idle Heroes - nice mobile MMO. This summer I spent with a mobile device and Idle Heroes game. The game is very addictive and extensive. I have prepared a simple beginner's guide if you are interested. Idle Heroes simple game guide for beginners. I wish you lots of fun. Today there will be the message from a time machine and more specifically from my old file backups. First of all, I discovered that I made a lot of over 1000 game maps in my life. Secondly, something nostalgically grabbed my throat at the thought that computer games over a dozen years ago were so cool. A little reminiscence at My Old Game Maps. New version of Vvardenfell Map with bug fixes and Treasure Map Locations. 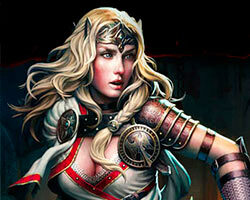 Divinity: Original Sin 2 - next planed game guide. If nothing terrible happens, next game guide will be Atlas of Maps for Divinity: Original Sin 2. You should expect first part of the walkthrough in mid-September before the release date of the game. Divinity: Original Sin 2 is nice RPG with turn-based combat, cooperative/competitive multiplayer; sequel to Divinity: Original Sin. 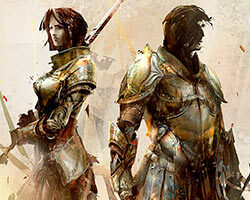 Once such a great, now stagnant MMORPG genre has the chance to return to our graces again. 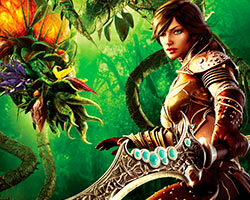 I would like to encourage you to look at the new production of this genre, Ashes of Creation. See the video Ashes of Creation New MMORPG. And what, do these people do not sound convincing? I already love this game. It is worth mentioning that the Kickstarter money-gathering campaign is only an addition to the greater funding that Intrepid Studios already has. The planned launch of this game is 2018/2019. If you find any mistake or inaccuracy in the missions list or worse yet some quest has been dropped, add your note in the comments below this list. Thank you. 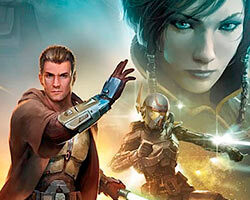 New maps for Elaaden, New Tuchanka, Elaaden Second Remnant Vault. Updates to all ME:A Maps. New location maps: H-047c, Remnant Conservatory on H-047c and Elaaden Remnant Vault. Full map of Elaaden is almost ready. New map of Eos West is up. Also other Eos maps have been improved. Map of Kadara and Kadara Port & Slums are almost ready. Map of Voeld is ready in 95%. Please use [CTRL] + [F5] to clear cache on PC to view new version. I'm flying to the next planet. Havarl, Eos, Nexus and Tempest have been updated. I have a lot of fun playing ME:A. Every single day I have a stronger impression that this is a great game. 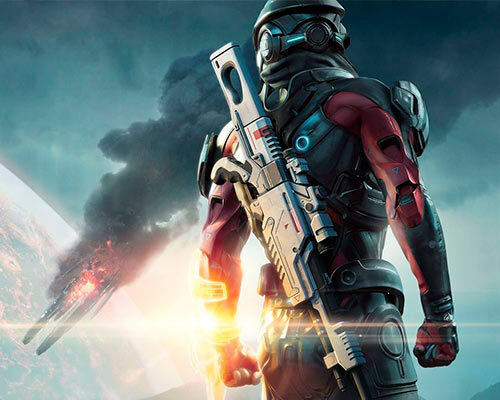 Mass Effect: Andromeda is coming. Mass Effect: Andromeda will be launching in North America on Tuesday, March 21, 2017 and in Europe Thursday, March 23, 2017. It is great news. I was waiting for this game for a long time and I am very happy that finally I can play it. I would like to make atlas with maps for ME:A similar to that I made for DA:I. 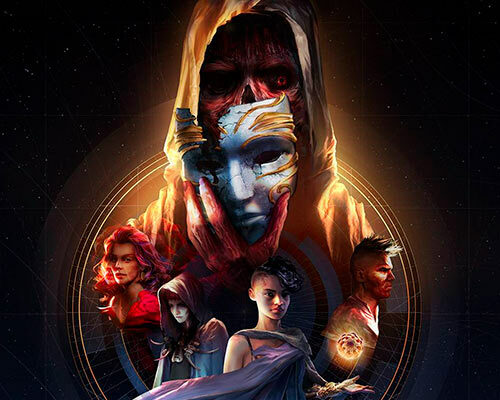 Unfortunately, I have put off for a month to complete Torment: Tides of Numenera Walkthrough, but nothing is lost I will come back to this game later. I wish you all great fun with Andromeda. 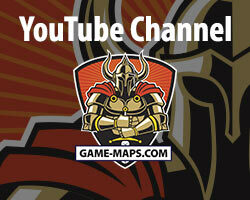 Maps for video games, walkthroughs & game guides. 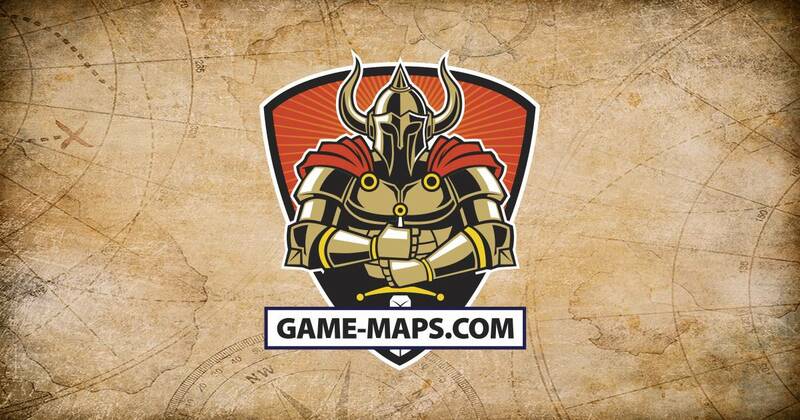 Game-maps.com is created for MMORPG players, for massively multiplayer online role-playing games. 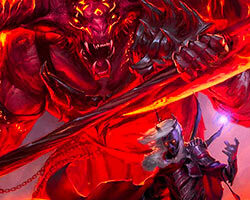 I love MMO games and play them since 1997 when UO has shown us that we can explore together a great online worlds. 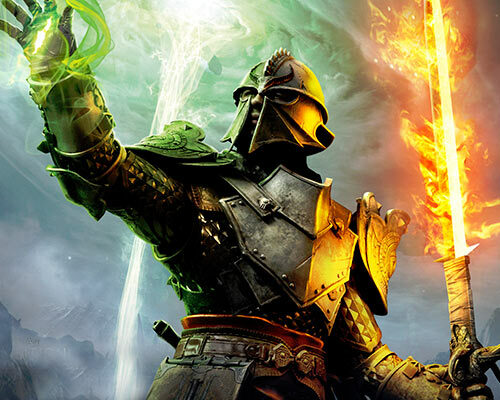 Then there was EQ, AC, AO, DAoC, SWG, World of Warcraft (WoW is a new era of MMOs), EverQuest 2, Vanguard, LotRO, Aion, WAR, Star Trek Online, SW:TOR, Guild Wars 2, RIFT, FF XIV, Neverwinter and many others. When I played those games I had a lot of game aids such as maps, lists of secrets, walkthroughs, solutions and others that have been lost in time. 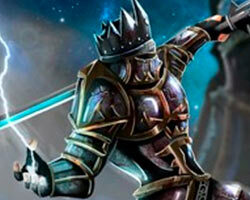 That's why I made this site, to share my MMO games maps and walkthroughs. Anyway, now that MMOs are either hopeless or too easy, I deal with my first love: role-playing games. Total sorry for my lame English, in this subject, I am still on the first level of experience.